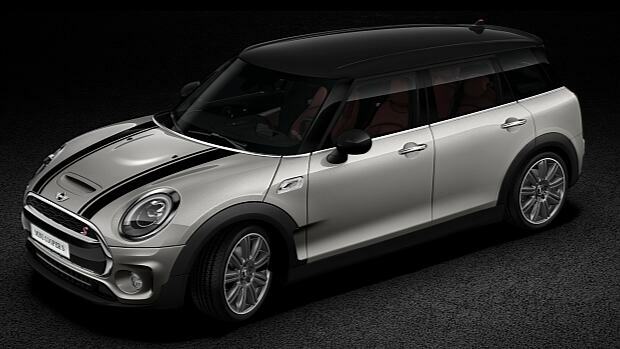 Take a closer look at the MINI Cooper S Clubman. 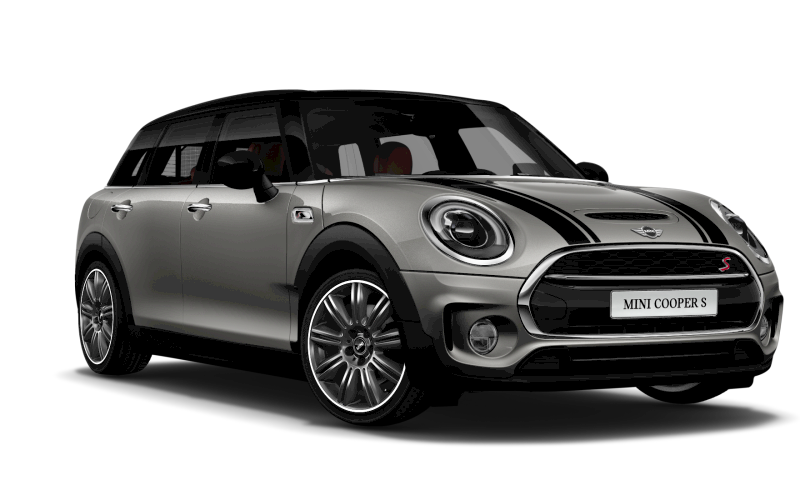 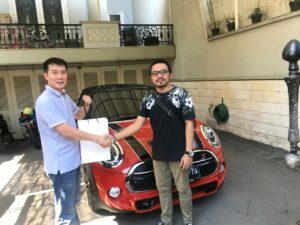 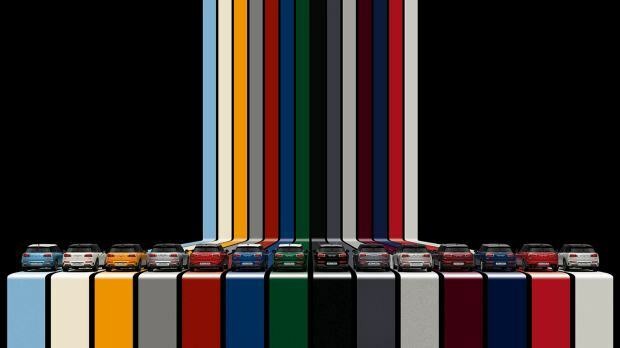 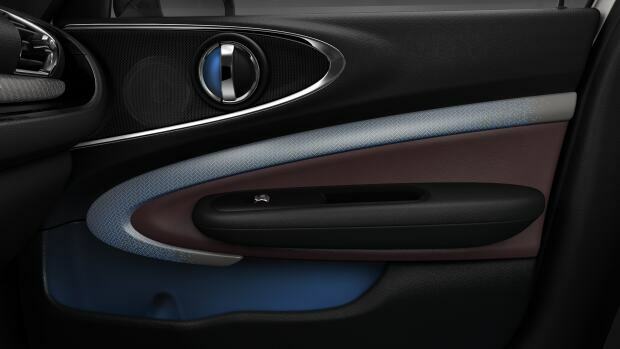 The MINI Cooper S Clubman needs a paintjob as individual as its design, so rich tones such as Pure Burgundy, Melting Silver or MINI Yours Lapisluxury Blue showcase the style. 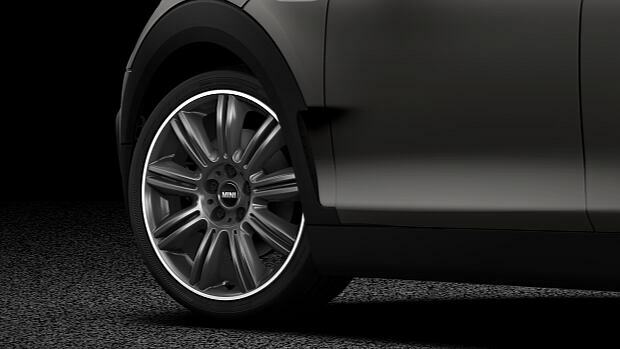 Side-on, you can’t help but notice that the MINI Cooper S Clubman is proudly perched on some seriously stylish wheels. 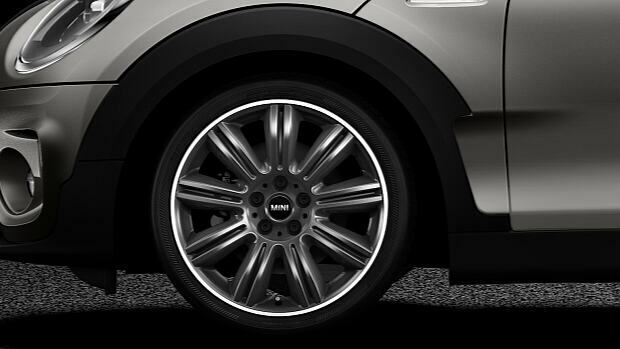 Choose from either 19” light alloy wheels MINI Yours Masterpiece 2-tone or 19” light alloy wheels John Cooper Works Course Spokes 2-tone. 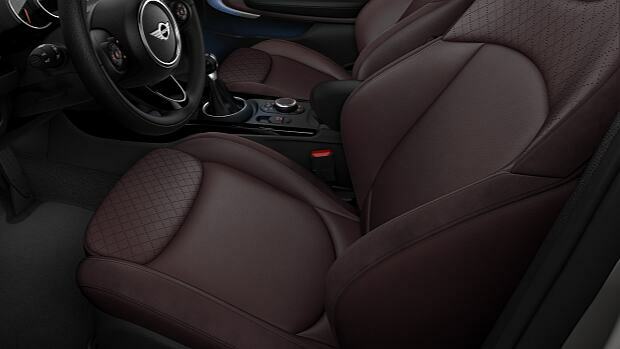 Sport seats keep you snug in place and the all-new upholstery colour Pure Burgundy is a perfect combination to the interior style.